Over the last week, I’ve had a real moment of realisation. 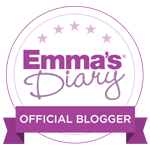 It all started on Wednesday when I found out I’ll be a regular blogger for Emma’s diary, a well known website. I can’t believe I only launched Beauty Baby and Me in August. 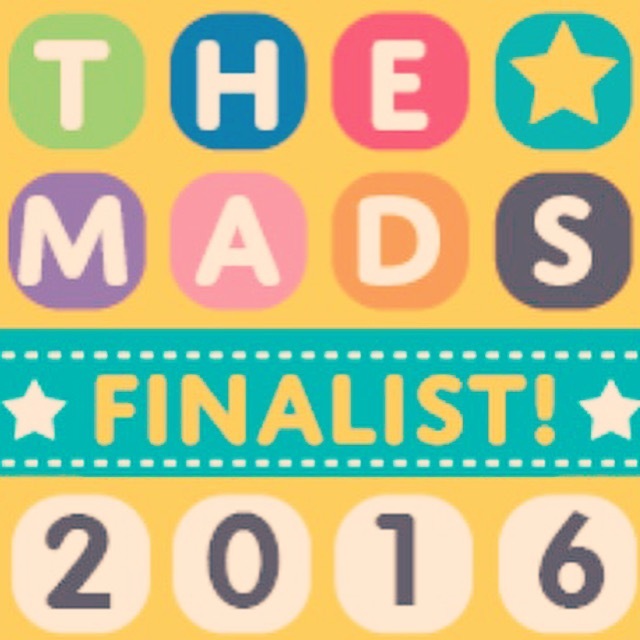 Now I am blogging for several different well known websites, I have over 1500 followers and out of 8000 blogs I’ve got down to the final 6 for Best Baby Blog in the 2016 MAD Blog Awards! And I’ve done all this whilst having my first baby and dealing with all the chaos that comes with it! I feel really bloody proud of myself, and sometimes I underestimate myself and how well I’ve done! I think this is something we all do at times; we underestimate ourselves, as women, mothers, partners, friends. 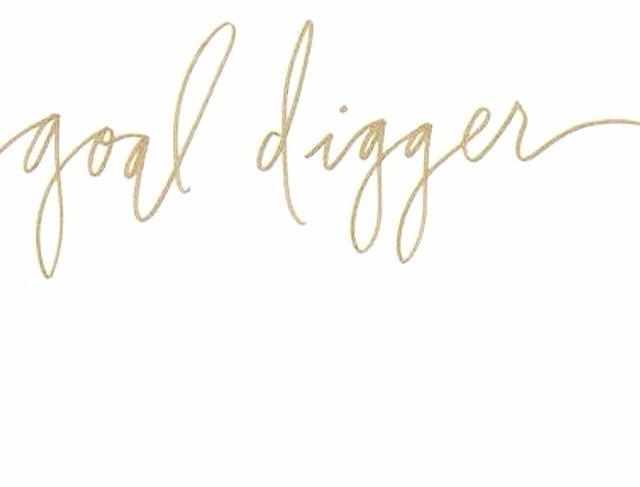 But I think you should always remember anything you are achieving in your life from the big things, to the smaller but just as important things! When I launched Beauty Baby and Me I couldn’t have dreamed it would be so well received and I’d be getting these amazing opportunities already. 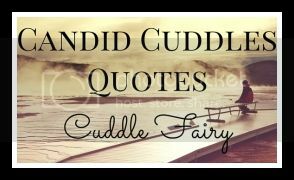 All I do is write, very honestly and from the heart, and in a way that I hope you lovely readers can relate to. And it suddenly hit me last week, I’m obviously not doing too bad a job at that!! And even more fortunately, I get to do something I love every day. I love writing, I’m so passionate about it – it’s true what they say; find your passion and make it happen. In that typically British way, we don’t tend to “big ourselves up” too much. We try to play down any achievements we’ve accomplished. But sometimes we shouldn’t; sometimes we’ve done really bloody well, whether it’s through work (or blogging in my case), getting through the day with a horrible whinging child (I literally deserved a medal for surviving Saturday with my child he was a disaster), or by doing something nice to make a friends day. There are so many ways we should look at ourselves and say “oh yeah, I did that, I’m doing pretty well actually”! 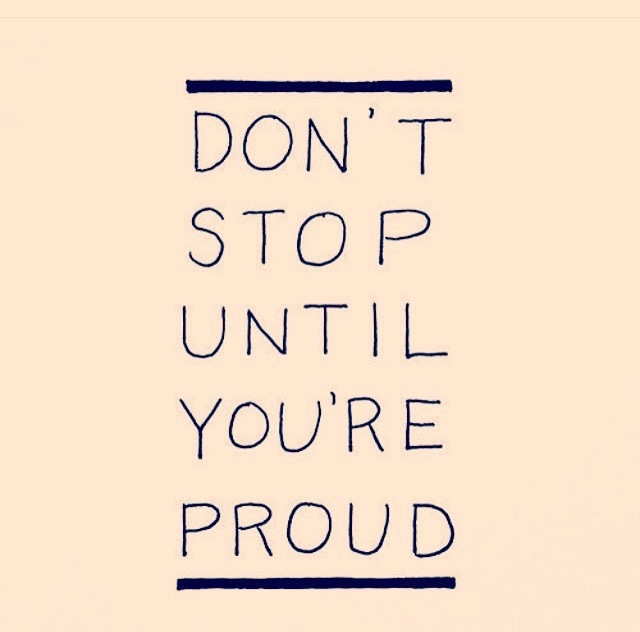 So on this rather grey Monday morning, remind yourself how brilliantly you’re doing, give yourself credit and it will motivate you to get through what might seem like a long week ahead. 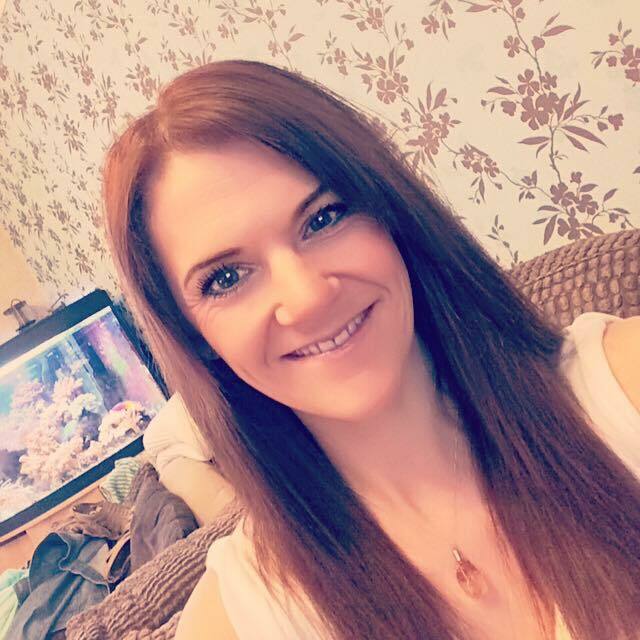 Life is short; do what you enjoy, don’t wish for it – work for it, set a goal and when you achieve it remind yourself how proud you should be of yourself and reward yourself; cup of tea, glass of wine, new shoes, new mascara, whatever it may be. 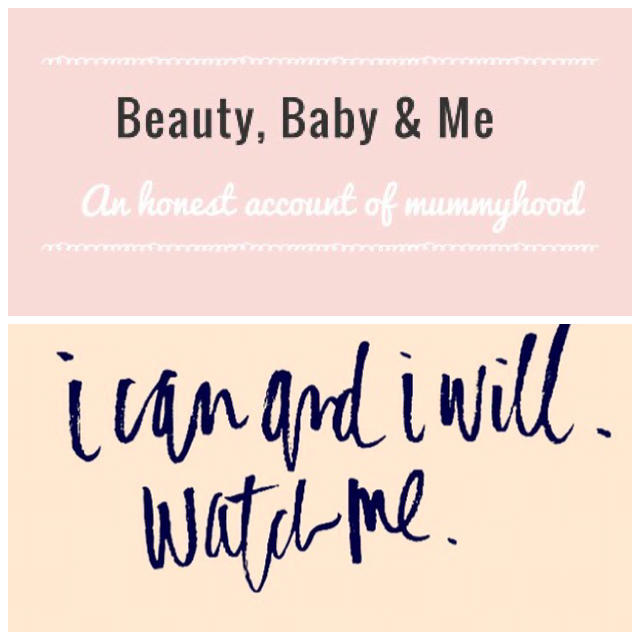 Stop the mummy guilt so many of us carry around with us and instead focus on the incredible things you are achieving every day mumma! Very well put. Congratulations on all the success you are having. Sounds like you have found your passion so keep going and continue to have fun and pat yourself on the back for what you are achieving. 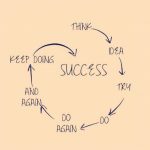 Just started my blogging journey, fingers crossed i’ll achieve a bit of what you have.